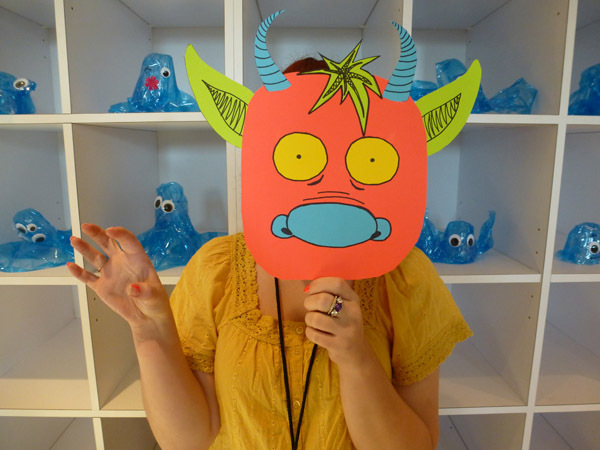 Bring the whole family to our Monster Mash-up Family Sunday event! Spend the afternoon exploring CAM Raleigh's GirlTalk: Women and Text, Jonathan Horowitz: Your Land/My Land: Election '12, and Angel Otero: New Works exhibitions. 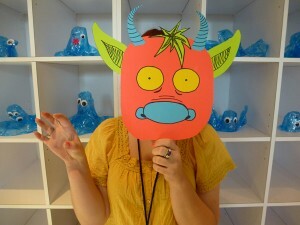 Special create-your-own monster hands-on activities, meet our student docents, and much more! General museum admission $5. Family Sunday activities are free with admission. CAM Raleigh members and children 10 and under are granted free admission.